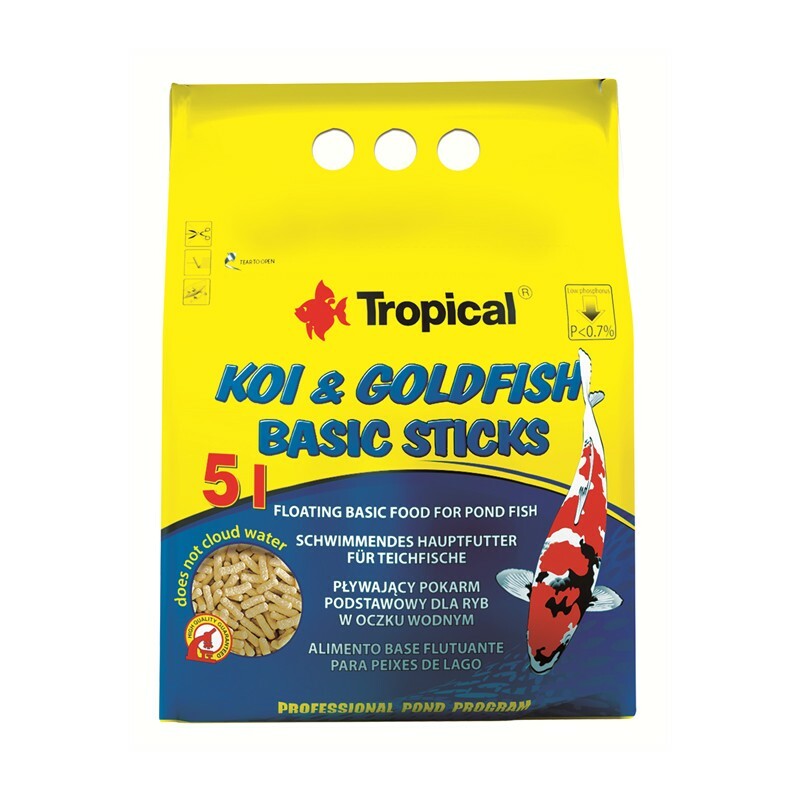 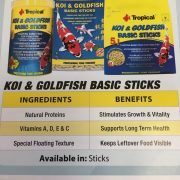 Tropical Standard Line pond foods supply you Koi and Goldfish with all the vitamins and nutrients they need for a happy healthy life. 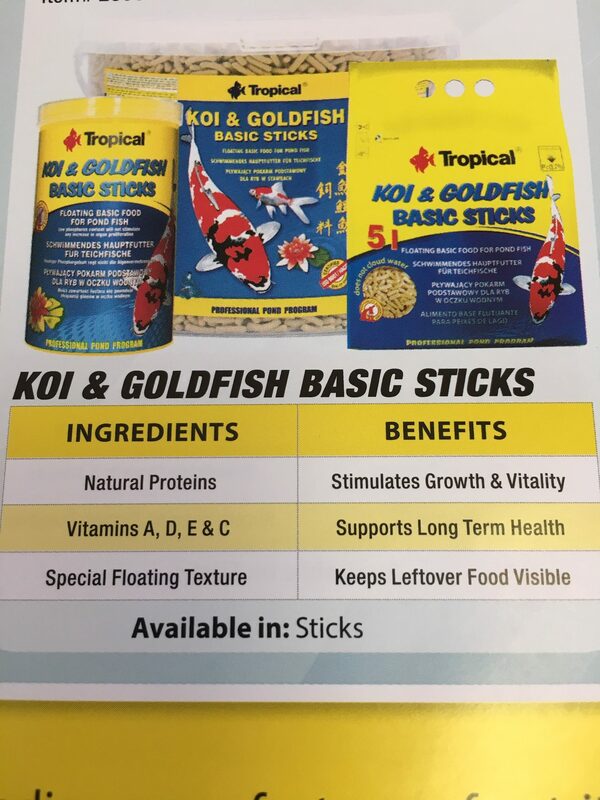 This food has been developed with the clarity of your pond in mind, with ingredients chosen to limit the risk of algae growth from feeding. 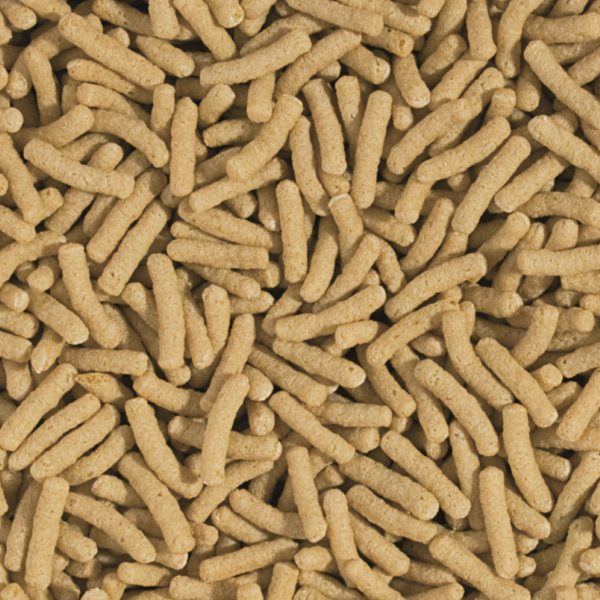 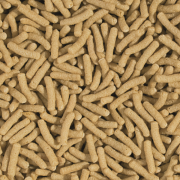 Founded in 1977, Tropical is a leading manufacturer of nutritional pond foods.